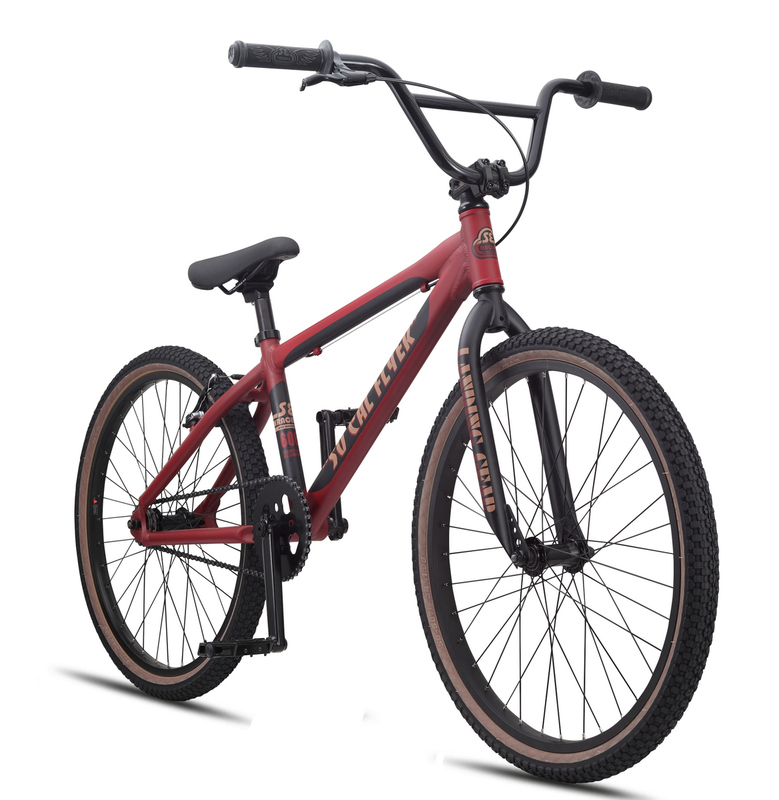 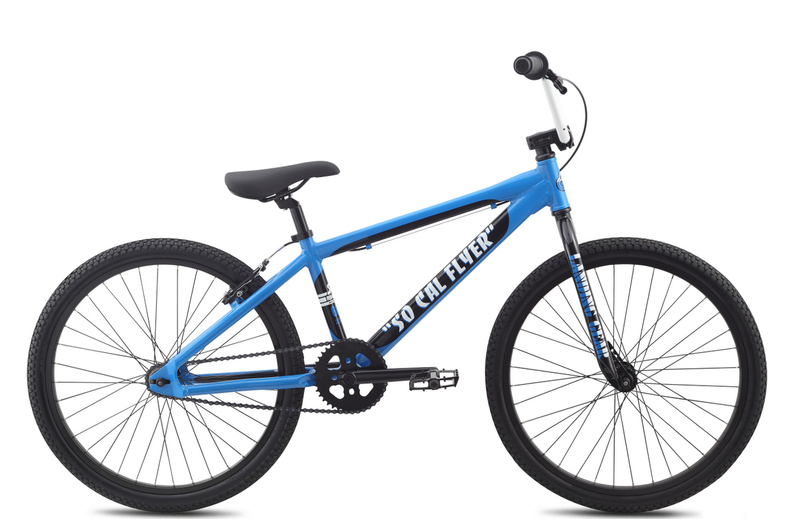 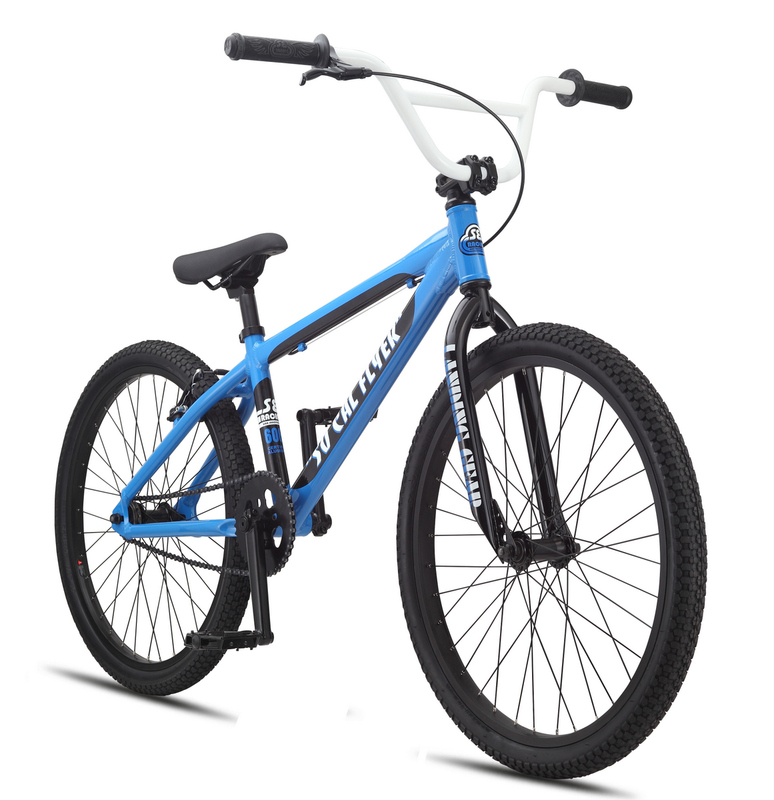 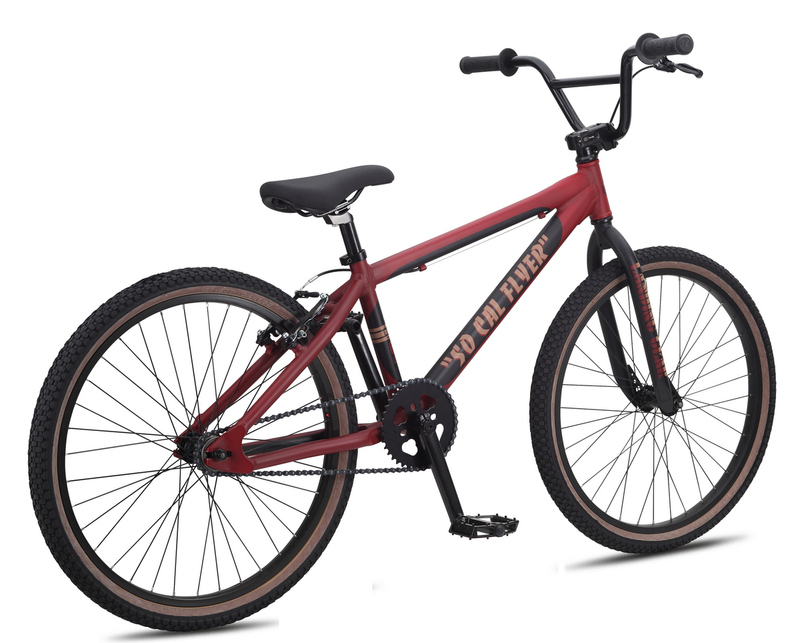 The 24" So Cal Flyer alloy BMX cruiser is one of the best buys out there. 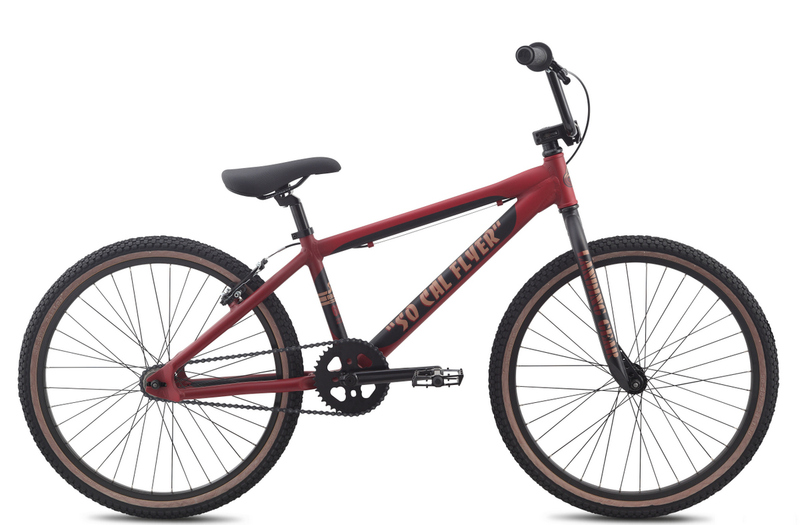 Of course it's built with a lightweight 6061 alloy frame and Landing Gear forks. 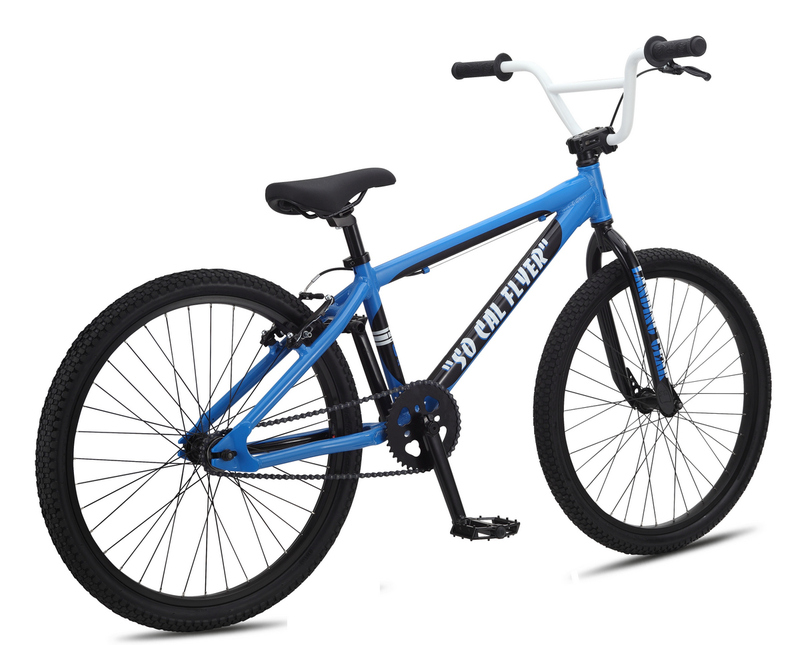 New this year is a new bottom bracket with 4 sealed bearings, a double-wall rear rim, and a race-ready number plate.